Dixie Contract Carpet - Blog - Dixie Contract Carpet, Inc. hosts launch of Interface Flor Hospitality Line! 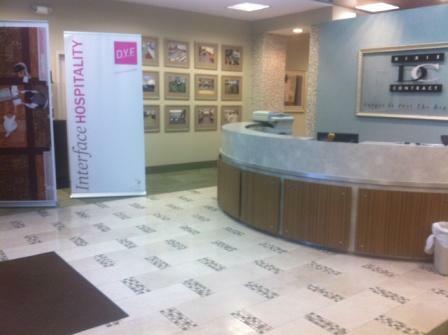 Dixie Contract Carpet, Inc. hosts launch of Interface Flor Hospitality Line! 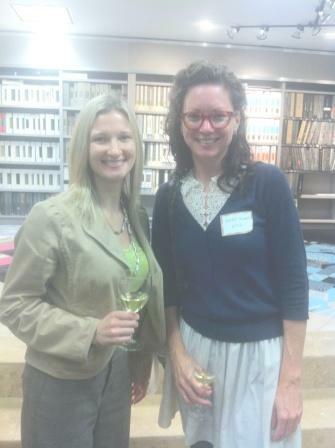 On Tuesday, November 8th, Dixie Contract Carpet, Inc. hosted a launch of the new Interface Flor Hospitality line at their showroom. The designer of the new product line, Brian Wilson, attended the event and gave designers one on one presentations. 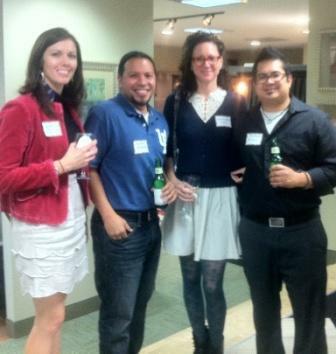 The event was happy hour style with a bar and heavy hors d’oeuvres. Designers from all industries attended and were treated to an evening of exciting new products and networking amongst colleagues. 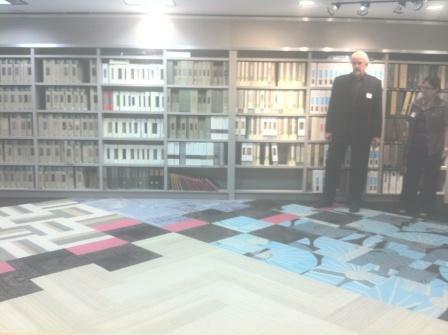 Interface provided a full scale mock up of the new product line in the Dixie Contract Carpet showroom, which will remain installed on the “platform”.